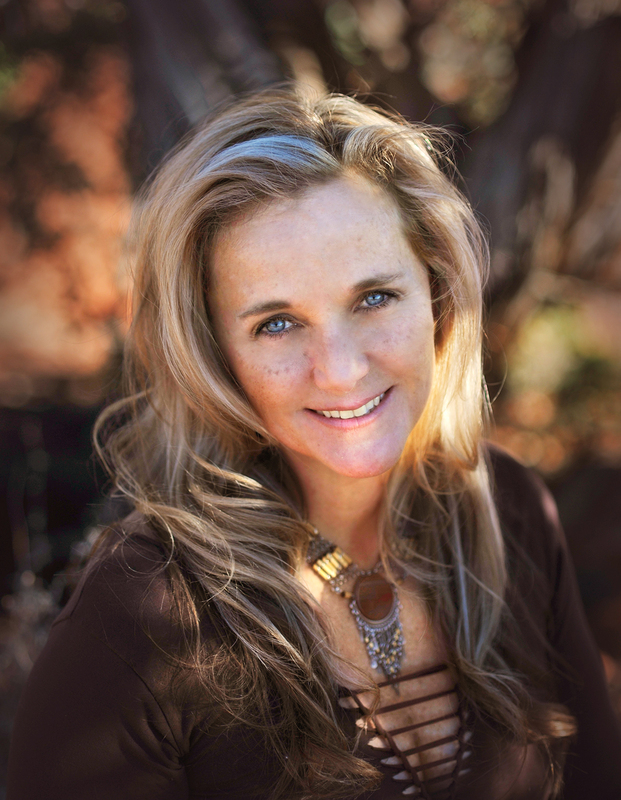 Anahata Ananda, the premier Healer of Sedona's Shamangelic Healing Sanctuary interviewed as an expert in healing modalities and shamanism in a new documentary film “Dance of Liberation”. This film documents Parashakti's soulful and inspiring healing journey through dance and shamanic teachings. Once you dance in this way, your life is forever changed. It is then up to the dancer to follow up, with a consistent spiritual practice. 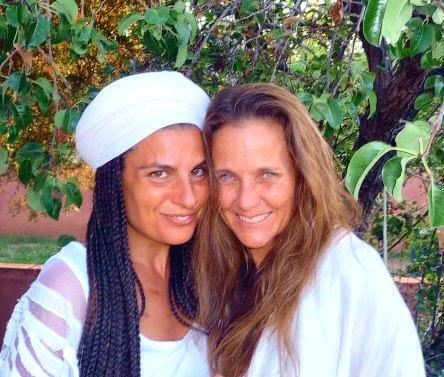 Anahata Ananda of Shamangelic Healing, Sedona Arizona’s Premier Center for Shamanic Healing and Spiritual Awakening, proudly announces her appearance as a healing modalities expert in the inspirational new documentary film “Dance of Liberation,” produced by Ecstatic Dancer and Soul Healer Parashakti. In the film, Anahata speaks about the process of personal empowerment and spiritual awakening, and an expert on healing modalities. She is featured among several of the world's leading luminaries like Shiva Rea, Dr. Gabriel Cousins, and Dr. Dan Engle, all helping to deepen, illuminate, and expand upon key elements of the Dance, including the Power of Intention, the Breath, the Blindfold, and what Returning Home means. The film depicts Parashakti’s journey of intense inner suffering which led her to develop and brand a ritualistic movement called Dance of Liberation, a unique form of movement therapy in which dancers are blindfolded as in the shamanic tradition. As personal Shamanic Guide to Parashakti, Anahata was instrumental in guiding her along her healing and awakening journey. Dance of Liberation is powerful soul work that sheds inhibitions, heightens inner awareness and enhances the dancer’s personal vision quest in order to step beyond their conscious fears and limitations. Parashakti's Dances blend and make use of many of the healing modalities and concepts that Anahata offers at the Shamangelic Healing Center. The power of drumming, sacred ceremony, hands on healing all not only help to release physical, mental, emotional and spiritual blockages, but also provides a conduit for shamanic wisdom and contemporary shamanism to pass from teacher to student. This film and the work of Anahata are for anyone who finds themselves on a journey of deep healing and self-discovery. Anahata also provides Private Healing Sessions at the Center where Anahata provides personal sessions in a safe and loving space for deep healing and spiritual awakening. The Dance of Liberation documentary premiered at the Illuminate Sedona Film Festival 2014 and is currently being screened worldwide. It is also now streaming on Food Matters TV@FMTV_Official where they are offering a free 10 day trial. Inside, the retreat center's calm and relaxed environment helps to engage all of the senses, making it easy to settle into a session. Clients seeking Spiritual awakening, transformational healing services, counseling, sacred land journeys or training courses in energy healing or the shamanic tradition may choose from a wide range of options that can be tailored for the ultimate personal experience. Shamangelic Healing Center in Sedona, Arizona also offers workshops, Sacred Vortex Land Journeys, Shamangelic Breathwork ceremonies, as well as a full complement of training courses in energy healing, Shamanic teachings and tools for practitioners. Whether visitors are seeking a Weekend Intensive on Empowerment & Awakening, a soulful Tailored Sedona Retreat of Transformational Healing and Spiritual Awakening, or a Sacred Land Journey, Shamangelic Healing provides profoundly empowering experiences, all among the Red Rocks. Shamangelic also offers Shamanic Healing sessions and group workshops, as well as a full complement of training courses in energy healing, Shamanic teachings and tools for practitioners.